Car accident injuries such as internal trauma and herniated discs can be excruciating, but there are effective ways of preserving your quality of life while you’re recovering. First, go to a clinic that specializes in offering medical care for accident victims. Not only will this give you peace of mind that you’re receiving the best medical care available in Atlanta, but your clinic may also help you coordinate your benefits and refer you to nearby specialists if need be. Medications can be helpful for managing the symptoms of acute injuries . 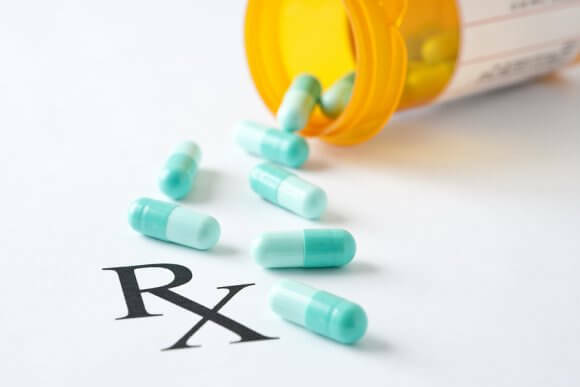 If your auto accident injury required surgery, you’ll probably be prescribed powerful narcotics. It’s important to practice good medication management to reduce your risk of a potentially fatal overdose and opioid addiction. If you have any concerns about your use of medications, be sure to raise them with your healthcare provider. Anti-inflammatory medications can also be helpful for car accident injuries. As your pain lessens, it may be well controlled with over-the-counter drugs instead of prescription medications. Take good care of yourself to facilitate your recovery and ease your pain. Your doctor may recommend that you apply cold compresses to the injured areas for the first 72 hours. After this point, consider alternating cold compresses with heating pads. Depending on your type of injury and the location of the body part, you may find compression garments helpful for reducing swelling and easing tight muscles. Don’t try to do too much around your home; follow your doctor’s discharge instructions regarding any activity restrictions. Car crash injuries aren’t only painful; they can also be highly stressful. With massage therapy, you can address both of these problems. A relaxing massage will ease muscle tension and strip away painful adhesions while soothing your mental stress. If you sustain severe car accident injuries, you may be prescribed opiate medications to control the pain. These potent painkillers are certainly useful for some people on a short-term basis. However, over time, they can create more problems than they resolve. Substance abuse in Marietta GA and the Greater Atlanta area may be partially attributed to individuals who began using opiates for legitimate purposes. In addition to the problem of opiate addiction , the long-term use of these drugs may disrupt the endocrine system. Opiates are powerful chemicals that can disrupt the levels of thyroid hormones. Cortisol and testosterone are other hormones that may develop imbalances due to long-term opiate use. The result can be chronic fatigue, depression, emotional instability, sleep disturbances, metabolic changes, and sexual dysfunction. When seeking treatment for opiate addiction, it may be necessary to consider hormone replacement therapy. Hormone replacement therapy can help restore wellness and quality of life while you’re working to beat your addiction to opioids. "What To Do After You Have Been In A Car Accident"